The Quarterback ready to throw his pass over the defense. Will it be long enough for a touchdown? 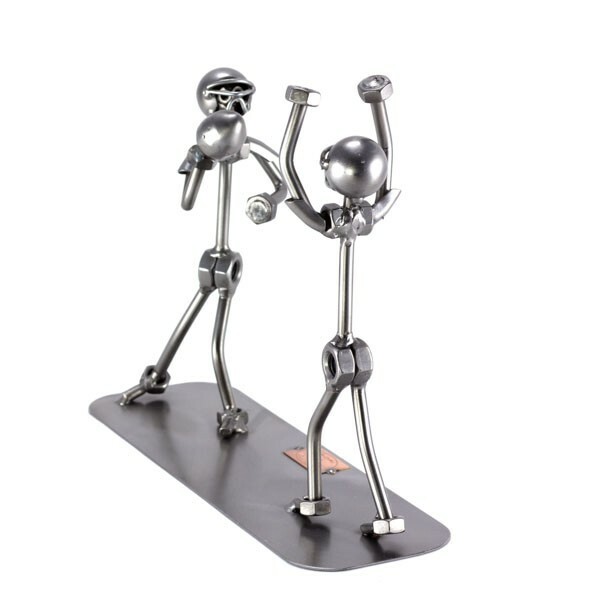 This piece can also be presented as a football trophy or sports award when you add a personalized message. 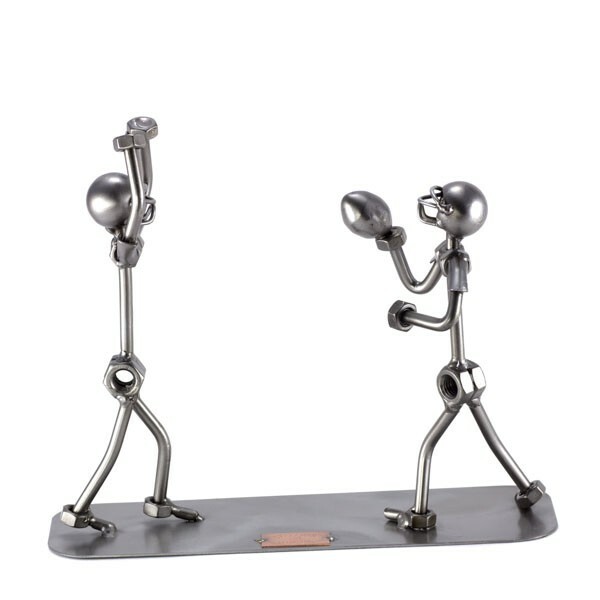 If you're looking for a sports gift idea, our Football Quarterback Statue is the best creative gift idea online.